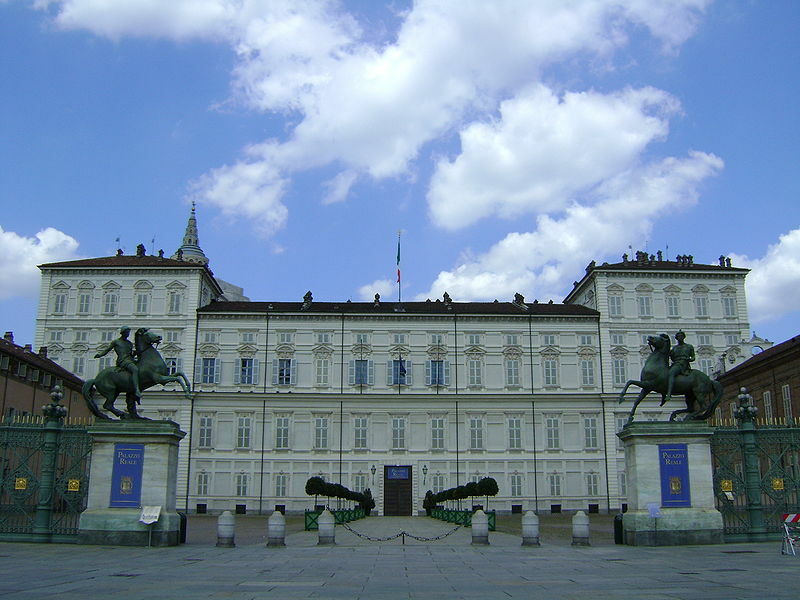 Palazzo Madama is a large historic building that now houses the collections of the Museo Civico d’Arte Antica, Turin’s municipal museum of ancient art. The visit thus consists of two tours in one: you will learn about the history of the building, as well as about the works of art that it contains. The MAO is a cultural institution that has the goals to collect, to present its audience with significant works from the historical and artistic production of Asian societies while also enabling in-depth study of its works for scholars interested in the culture and art of Asian countries. The MAO goals to be point of reference for Asian communities in Torino and throughout Italy by providing them with a greater awareness of their native cultures. The Royal Palace is an impressive seventeenth-century building, which has been altered and extended on various occasions down the centuries. It still bears traces of the work of the most important artists active in Turin. Until 1865 it served as the residence of the Dukes of Savoy, the Kings of Sardinia and the Kings of Italy. It is possible to visit the royal apartments, lavishly decorated and furnished from the seventeenth to the twentieth century to the taste of the Savoy sovereigns. Clocks, porcellain, silver and furnishings, some dating back to the seventeenth century, can be seen. The Egyptian Museum is world’s the oldest museum devoted entirely to ancient Egyptian culture. Discover the fundamental stages of its formation, from the creation of the collection to the present. Depart from Piazza Castello , and we decide our first visit . If you want we can decide to have lunch in a recommended restaurant where you can taste some typical Turin dishes. We can agree to visit 2 of these places during the day.